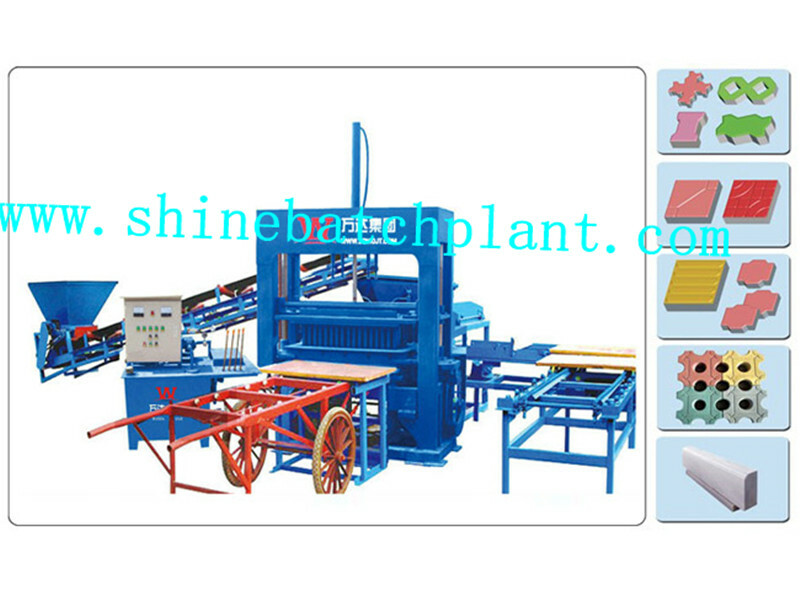 We Shine machinery have established a world class infrastructure equipped with latest technology machines which support us in the accurate production of Shine Brick Making Machine. It is the responsibility of our strong group of professionals to ensure that optimum quality raw materials are used in the production and the ensure the products match with exact specifications of our valued customers. We have hired a team of quality controllers which tests each and every machine under different parameters to examine the quality and functionality of our product range. Design concept:The design of the machine is close to the internationalization. It is dominated by high output, high quality, strong weatherability, wide adaptability and diversification of products. Technology upgrade:This model uses a number of new technologies, such as multi-source vibration systems, automatic fault diagnosis, and remote support. The control system adopts man-machine interface intelligent control system. The computer memory has dozens of operation modes, which are available for selection and operation. The control electric appliances are all adopted by Japanese Fuji, Omron and other international brands. Standard configuration: molding machine (with mold), distributing machine, feeding bed, automatic stacking machine, waiting plate rack, oil station, computer control cabinet, conveyor. In a large industrial brick making machine, clay is taken from the quarry, and then carried by conveyor belt or truck/lorry to the main factory, although it may be stockpiled outside before entering the machinery. When the clay enters the preparation plant (Clay Prep) it is crushed, and mixed with water and other additives which may include breeze, a very fine anthracite that aids firing. This process, which is also known as pugmilling, improves the consistency, firing qualities, texture, and colour of the brick. From here, the processed clay can be extruded into a continuous strip and cut with wires, or put into moulds or presses (also referred to as forming) to form the clay into its final shape. After the forming or cutting, the bricks must be dried, either in the open air, in drying sheds, or in special drying kilns. When the bricks have been dried, they must then be fired or 'burnt' in a kiln, to give them their final hardness and appearance. The company invested 20 million CNY in the technique improving project for brick making machine. The Shine machinery factory covers an area of 1.2 hectares, which mainly consists of researching center, modernized warehouse and new workshop. These equipments assists in the researching and production for related parts of brick pre-making machine and the process of brick making. The automatic production line serves to save labor force and improves more than 60% work efficiency, which at the same time, reduces the related safety issues caused by labor work. The products sales covers the whole territory of Chinese market, and receives well comments from various customers. Meanwhile, Shine also covers a wide range of foreign markets, including more than 30 countries and regions in Asia, Europe, South and North America, Africa and Oceania. The management scale and range of products of Shine rank the top ones in the domestic breeding industry. Based on integrity and honesty, Shine machinery has won trust over professionalism, and developed through innovation. The company takes customer serving, staff accomplishment and society contribution as the fundamental target, and regards assisting others in the brick making machine industry, reducing costs and reaping maximum profit as mission. 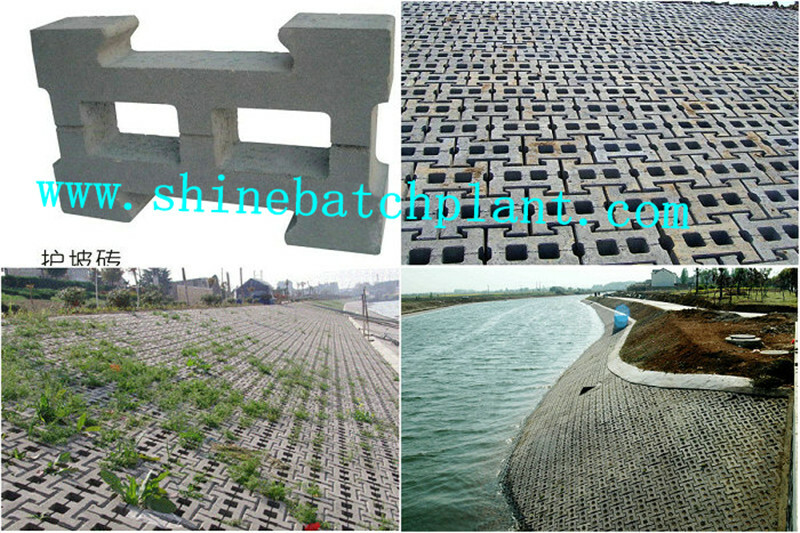 Guided by people oriented value system, Shine never cease to elevate its competitiveness, thus it continues to receive honorable comments from various customers. 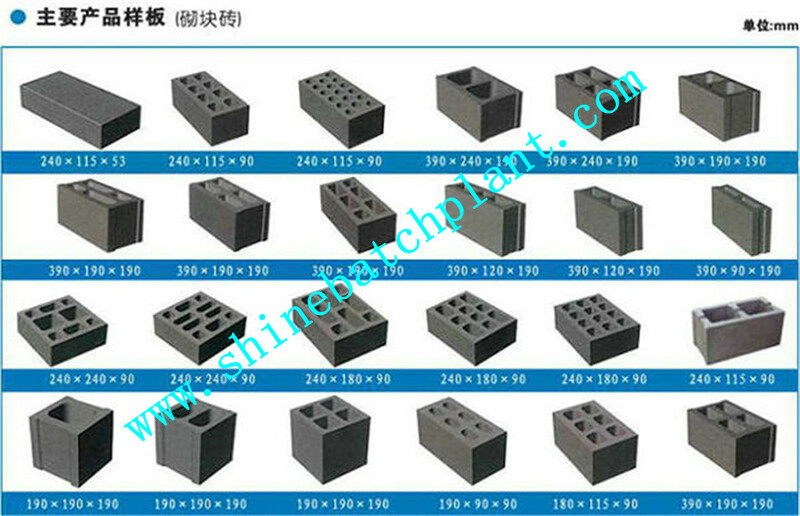 Looking for ideal Sale Brick Making Equipment Manufacturer & supplier ? We have a wide selection at great prices to help you get creative. 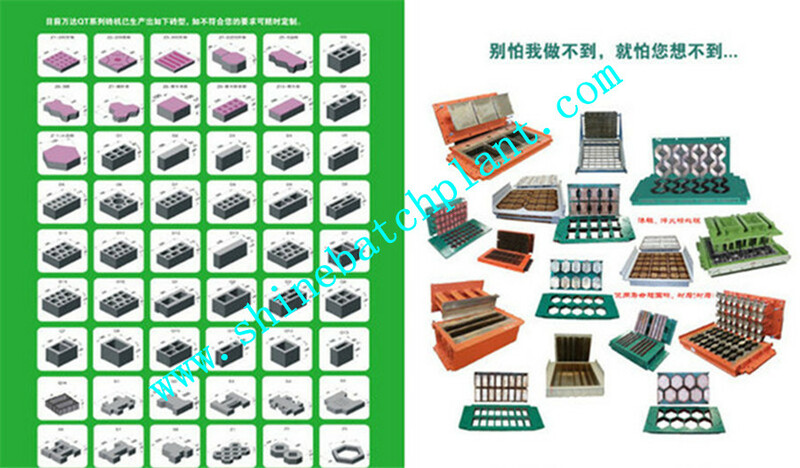 All the Environmental Brick Making Equipment Sale are quality guaranteed. 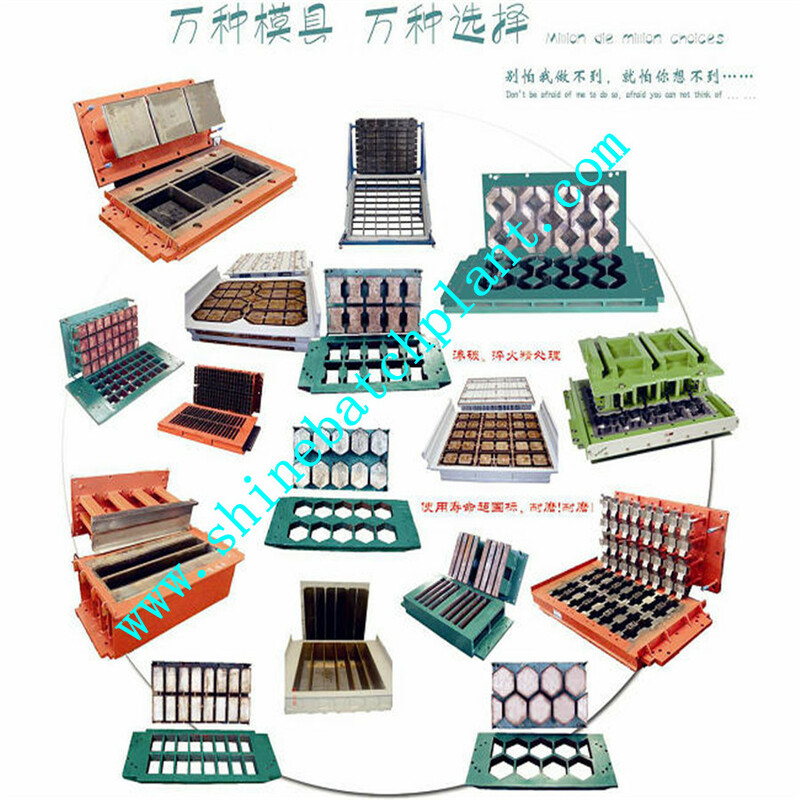 We are China Origin Factory of Sale Construction Bricking Machine. If you have any question, please feel free to contact us.